When we last shared the post-revised excise tax prices of the Suzuki lineup in February, the prices of the Alto, Celerio, Ciaz, Swift, and Ertiga were still unchanged from last year. Here now are the adjusted prices, as of today. We would also like to take this opportunity to make an erratum. 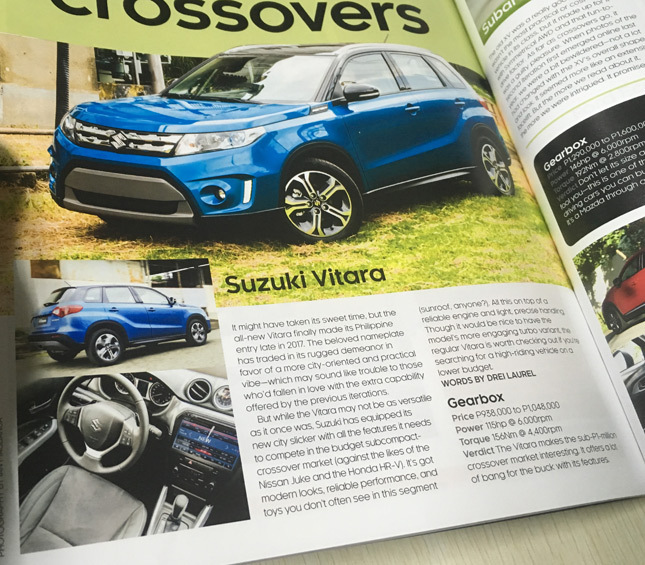 We'd like to point out an error that we made on page 80 of the New Car Buyer’s Guide. 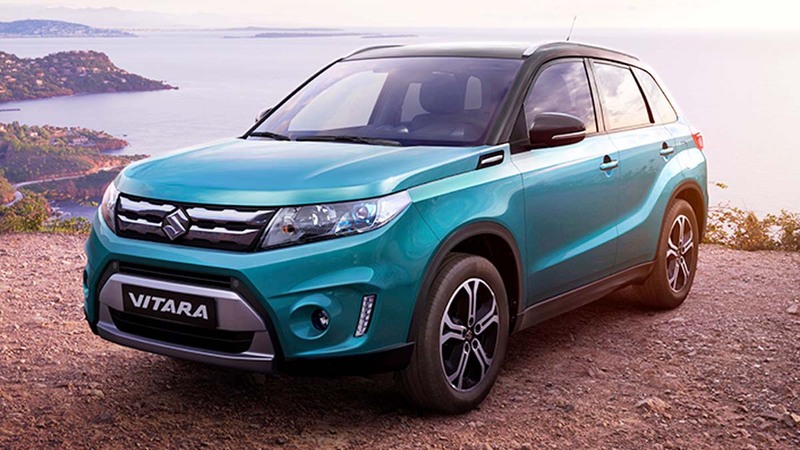 We indicated that the price of the all-new Suzuki Vitara ranged from P938,000 to P1,048,000. This price did not account for the revised excise tax increase. 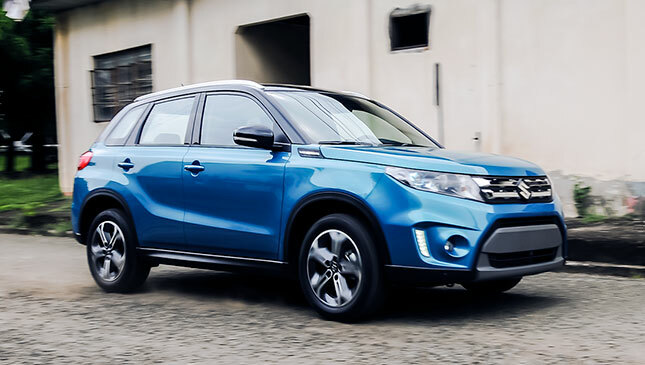 The actual prices of the Vitara are P913,000 for the Vitara GL AT variant; P988,000 for Vitara GL+ AT variant; and P1,098,000 for the Vitara GLX AT variant. 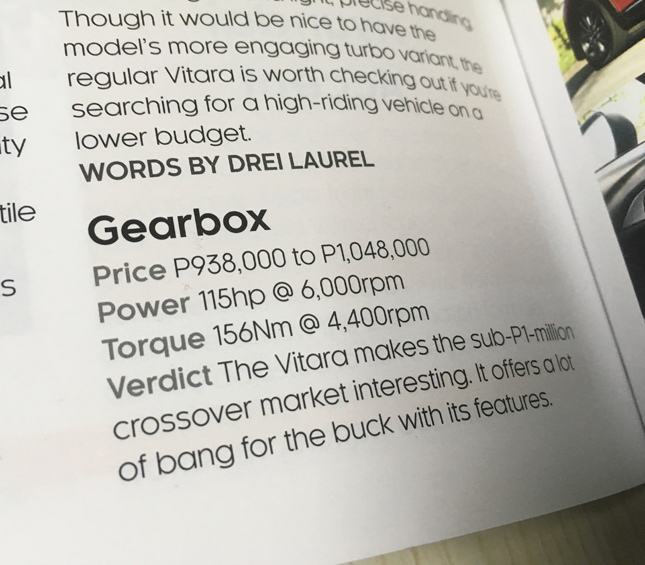 Our sincerest apologies go out to Suzuki PH for this oversight. We hope this clears things up with our readers. Have you heard of Keyton Motors?